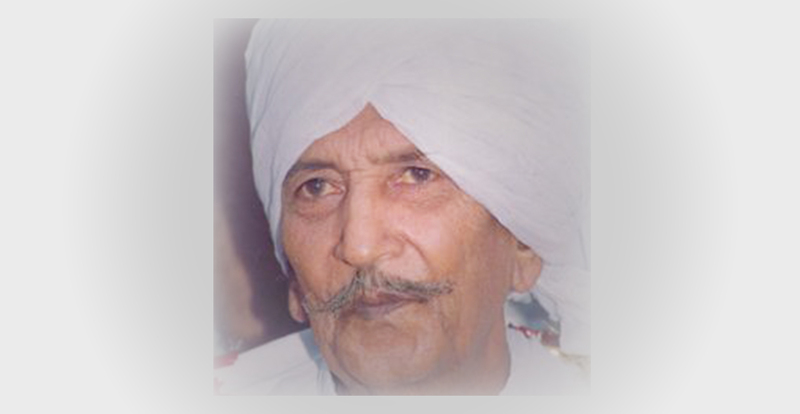 Lal Chand Yamla Jatt was a renowned Punjabi folk-singer from Punjab, India. He also popularized Tumbi, a traditional North Indian instrument. Much of his music has been sampled by Panjabi MC.